A lightweight, value-priced consumer trimmer with many quality design features. 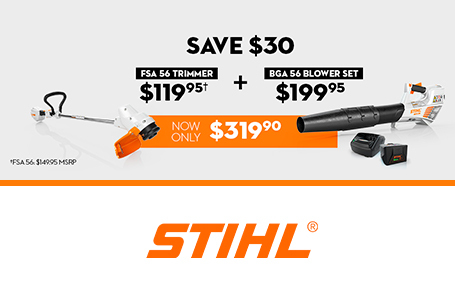 Designed for those seeking a great entry level string trimmer at a value price, the FS 38 is ideal for the homeowner. Its lightweight design ? just 9.3 pounds! - is surprising when compared to its power output. And its high cutting speeds and 15" cutting width allow the user to complete trimming tasks in a short amount of time. 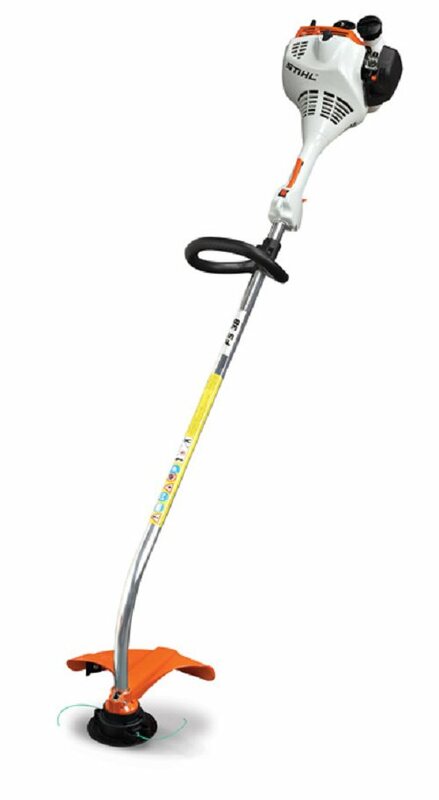 Combined with optimized balance, an ergonomic loop handle, curved shaft and low vibration, the FS 38 offers exceptional handling and maneuverability around landscaping obstacles.